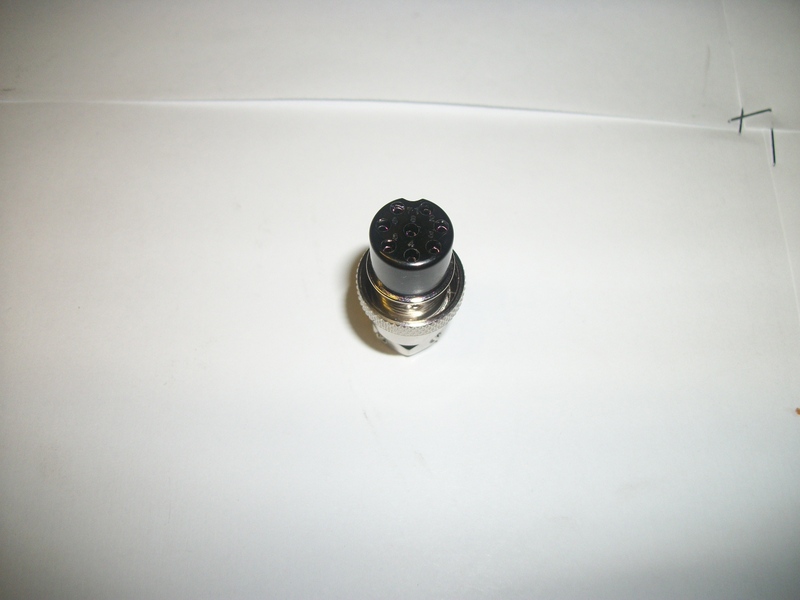 The MFJ-264N is ham radio's most versatile 50 Ohm dummy load. 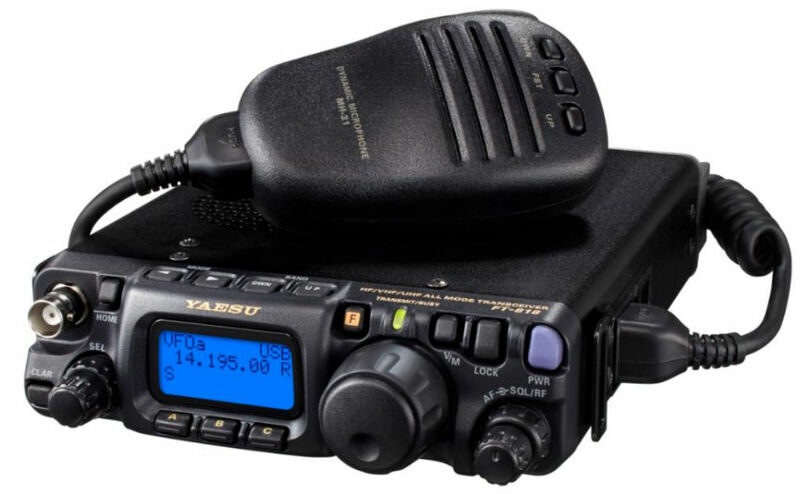 It does it all -- works with all radios from 160 Meters through 650 MHz and from QRP to the full 1500 Watt legal limit. 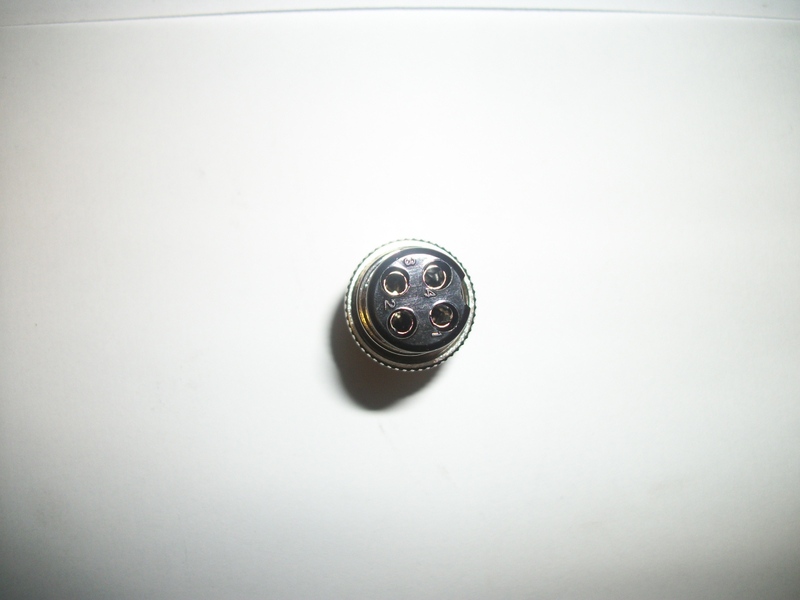 The MFJ-264N has a "N" connector. 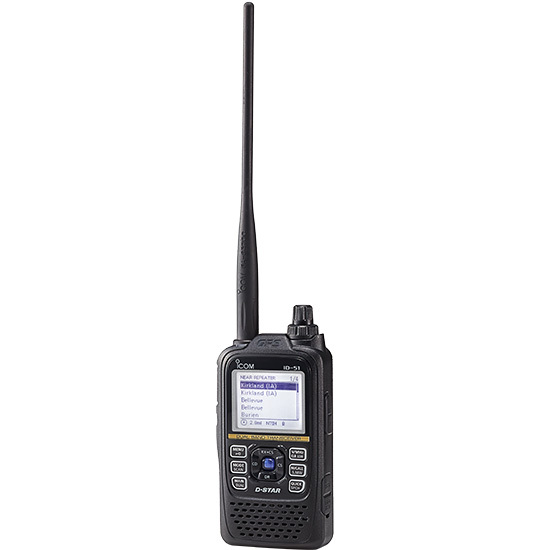 You get SWR below 1.3 to 650 MHz and 1.1 at 30 MHz. Handles 100 Watts for 10 minutes, 1500 Watts for 10 seconds. 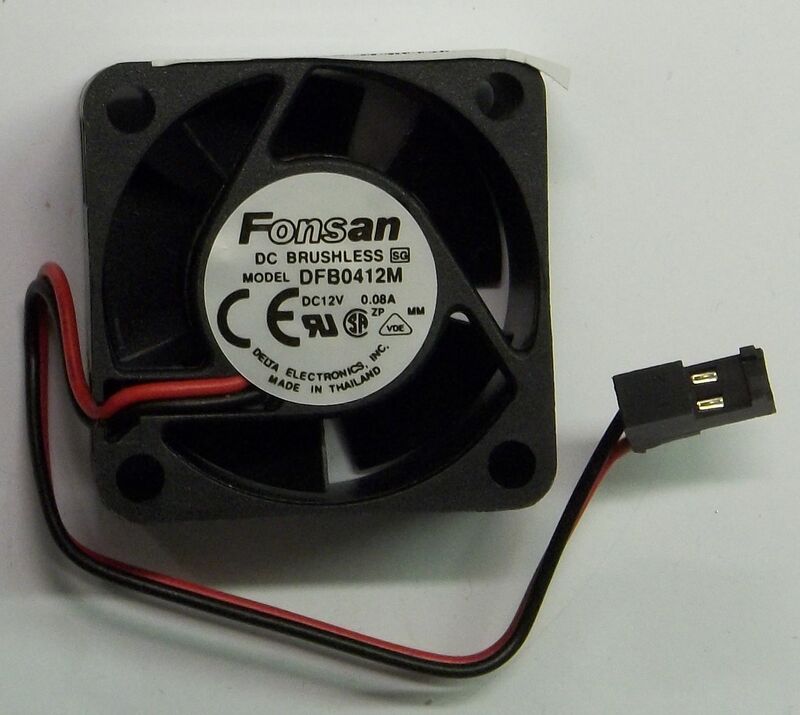 It has a strong lightweight aluminum construction. 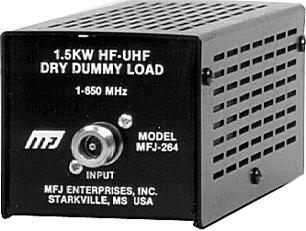 The MFJ-264N Dry Dummy Load measures 3"W x 3"H x 9"D.
POWER DISSIPATION: 1500 Watts for less than 10 seconds -- 100 Watts for 10 min.